Nurses are truly the unsung heroes of the medical world. Not only do they provide essential medical care to each and every patient who crosses their paths, they also afford that vital human connection that is so important to the healthcare industry. This is especially important for patients facing grave illnesses with little chance of recovery, who can derive some semblance of comfort from a kind and caring nurse. The following stories only illustrate the vital roles nurses play in hospitals and clinics all over the world. Whether dealing with traumatic injuries or the loneliness that old age and illness can bring, these nurses exemplify the kind and caring spirit that sets this profession apart from the rest. One of the most difficult aspects of nursing is seeing to patients suffering from terminal illness. That was the situation for one nurse caring for a teenage girl whose family withheld her admittedly dire prognosis for fear she would be unable to accept it. As she was undergoing chemotherapy, the young girl asked her nurse for an honest perspective regarding her prognosis. This led to a life-shaping exchange between patient and nurse that served to solidify the latter’s dedication to her profession. In cases like the above, nurses must take on a palliative role to ensure a patient’s last days and hours have meaning. Sometimes all this requires is a soothing touch of the hand, much like a nurse in Brisbane tasked with caring for a gravely ill priest undergoing surgery. After prepping the patient for anesthetic, she remained bedside and even held the priest’s hand as he excitedly told her about his approaching vacation. Sadly, the surgery was not successful due to the severity of his illness and the priest died as he was being transported to the intensive care unit. Despite the inherent sadness of this circumstance, the nurse in question performed an immense act of kindness by simply being there for her patient and offering a helping hand. A major part of nursing is providing holistic care, as a young nurse learned from her patient during the night shift on a bustling ward. The nurse checked in on the patient frequently, who was stricken with a rather high temperature, even taking time to keep the person company throughout her shift. Upon recovery, the patient showed appreciation to the nurse with a beautifully decorated cake thanking the ‘guardian angel’ of the night shift. As a result, the young nurse (now a nursing veteran with a career spanning 30 years) realized the importance of treating patients’ body and soul, as well as the profound effect a good bedside manner can have on an ill patient. This last story underlines just how vital nurses are across the globe. In regions ravaged by disease, war, and poverty, nurses are on the front lines offering crucial care to those who would otherwise be left to fend for themselves. Working with the Red Cross, one nurse recounts her gratitude for the profession, as it allowed her to meet and care for people from around the world. In this role nurses feed the hungry, treat the sick, and afford education to help the populace better care for themselves in the future. 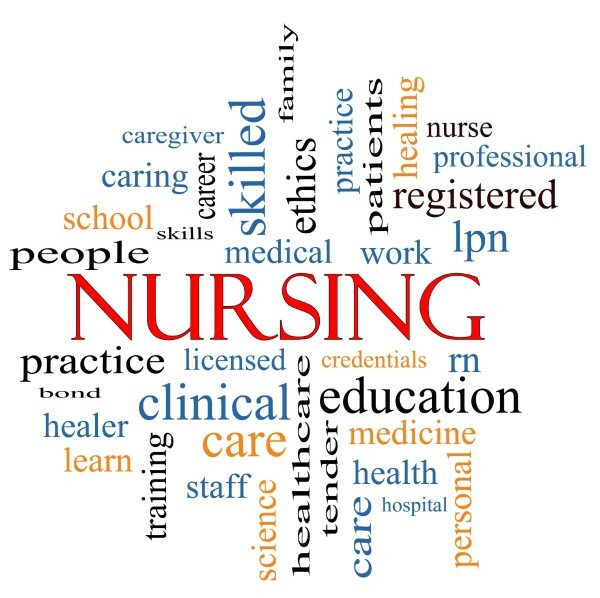 While the work is usually arduous, the reward is priceless; nurses make an impact on the lives of others by caring for them in their time of greatest need.